3290 Cheney Drive, Bemus Point, NY.| MLS# R1073961 | Chautauqua Lake Real Estate Services. Informed, Professional Real Estate Information Serving Buyers and Sellers Interested in Lake Chautauqua Real Estate and Chautauqua County NY Real Estate. Rick and Julia McMahon Real Estate Advantage Since 1992. 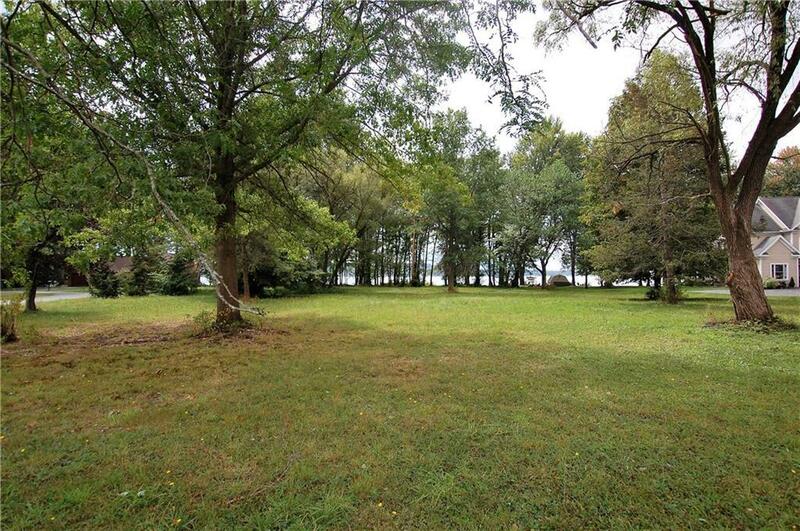 Spectacular 235' lakefront lot in a great location. Tree lined and private. Great for that breathtaking summer retreat. Sewer, electric and natural gas on site. Call for more details.